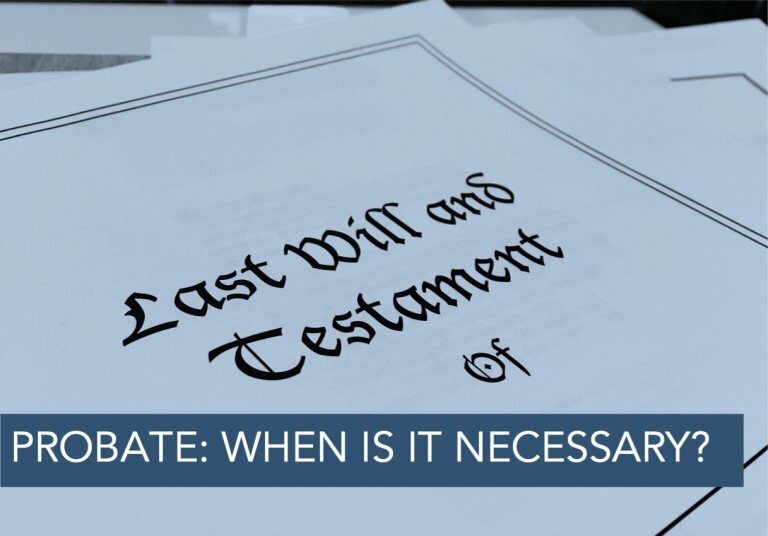 Probate: When Is it Necessary? Probate is the court-supervised administration of a decedent’s estate. Historically, the term “probate” only involved the specific process of establishing a decedent’s will before the court. In modern usage, probate refers to the entire process of court-supervised estate administration, regardless of whether the decedent died with a will or without one, i.e. testate or intestate. Whether probate administration is necessary varies depending on a number of factors – not all property in which decedent had an ownership interest is subject to probate administrations. For example, if the decedent owned all of his or her real property as joint tenancies and her or she does not have any significant personal property, probate may not be necessary. In contrast, if the decedent directly owned real property, probate would likely be necessary to adjudicate who is entitled to those properties. Schorr Law has experience assisting with the administration of real property in probate proceedings. To inquire about a free 30-minute consultation with one of our probate attorneys, you can fill out the Contact Form, call us at (310) 954-1877 or you can also send an email to info@schorr-law.com. Click on the categories below to read other related blog posts.